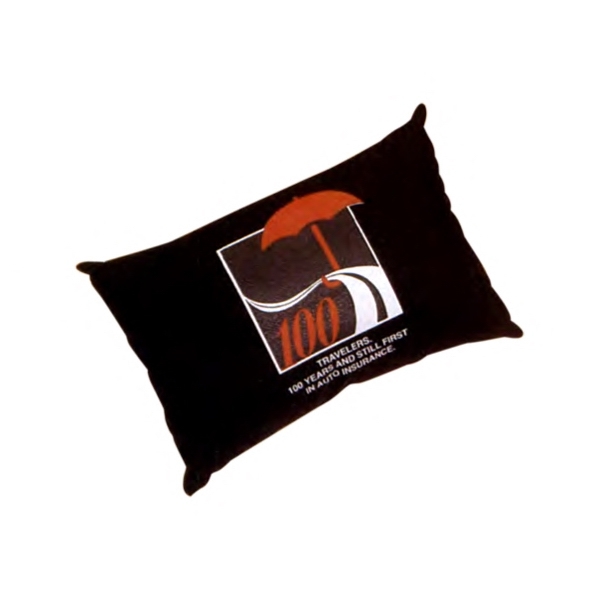 Pillow cases when used creatively are a great way to promote you company, a special promotion you have going on or even to use as an itinerary. Use them as a commemorative gift from a special occasion or to remind people where they are to be next. 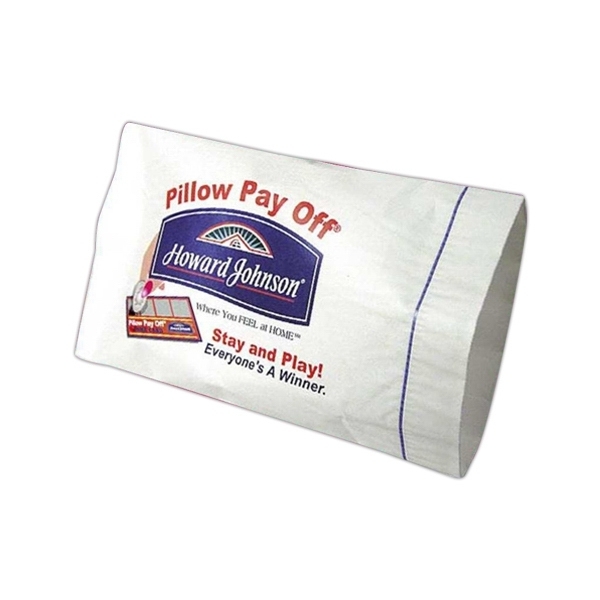 We are filled with economical ways to help you promote your company and event with pillow cases. I love sharing all the ways that we can help you. 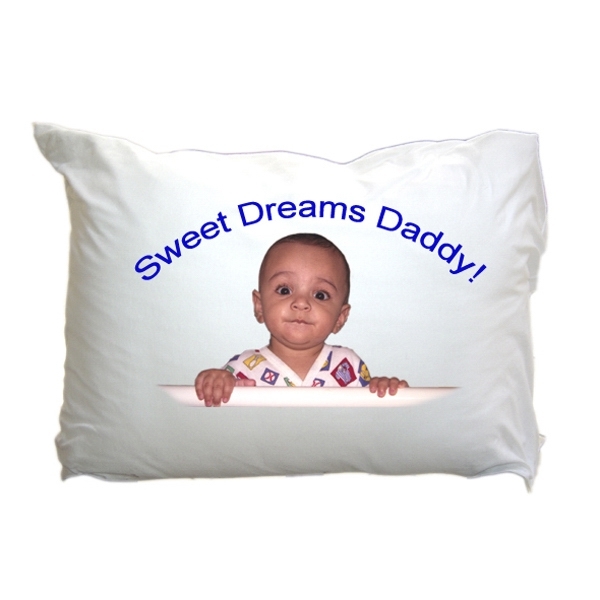 Call us today at 516-935-0553 so that we can give you the latest promotional ideas using pillow cases.